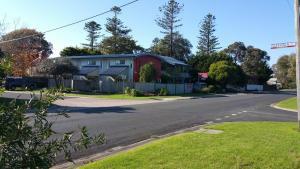 يشكل فندق Hilltop Apartments Phillip Island بموقعه الممتاز في قلب كاوز نقطة انطلاق ممتازة لاستكشاف جزيرة فيليب. يمكن من هنا للضيوف الاستمتاع بسهولة الوصول إلى كل ما تقدمه هذه المدينة النابضة بالحياة. 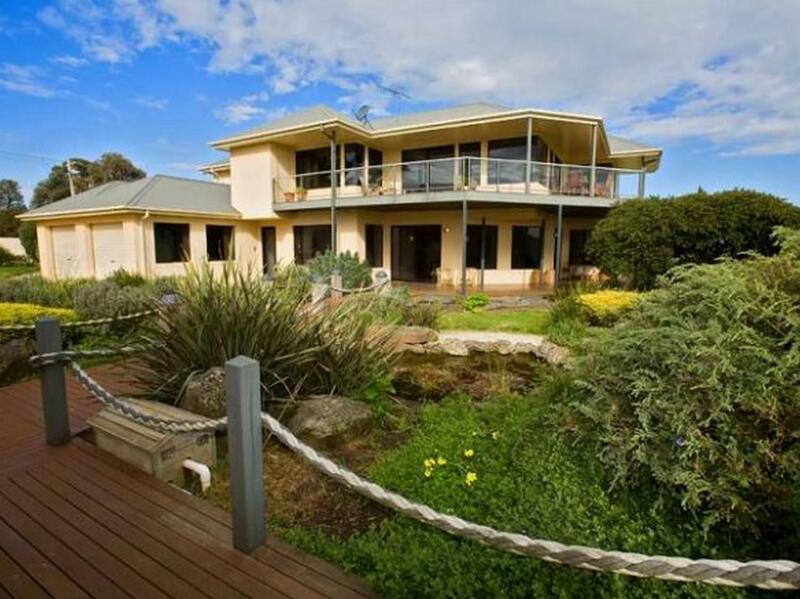 كما يمكن الوصول بسهولة إلى Phillip Island Grand Prix Circuit, Koala Conservation Center, Phillip Island Nature Park. إن الخدمات الممتازة وحسن الضيافة العالي في Hilltop Apartments Phillip Island تجعل إقامتك تجربة لا تنسى. يقدم الفندق واي فاي مجاني في جميع الغرف, مرافق مخصصة لذوي الاحتياجات الخاصة, تسجيل دخول/خروج سريع, تخزين الأمتعة, Wi-Fi في المناطق العامة لضمان الراحة القصوى لضيوفه. بالإضافة لهذا,تتضمن كل غرف الضيوف مجموعة واسعة من وسائل الراحة . بعض الغرف توفر حتى تلفزيون بشاشة مسطحة, اتصال لاسلكي بشبكة الإنترنت (مجاني), حوض الاسترخاء, غرف لغير المدخنين, مكيف هواء لإرضاء أكثر الضيوف تطلباً. إن مسار جولف - ضمن 3 كم, حديقة هو المكان الأمثل في الفندق للاسترخاء وتفريغ طاقتك بعد نهار طويل. إن Hilltop Apartments Phillip Island هو خيارك لخدمة الفنادق الراقية في جزيرة فيليب. 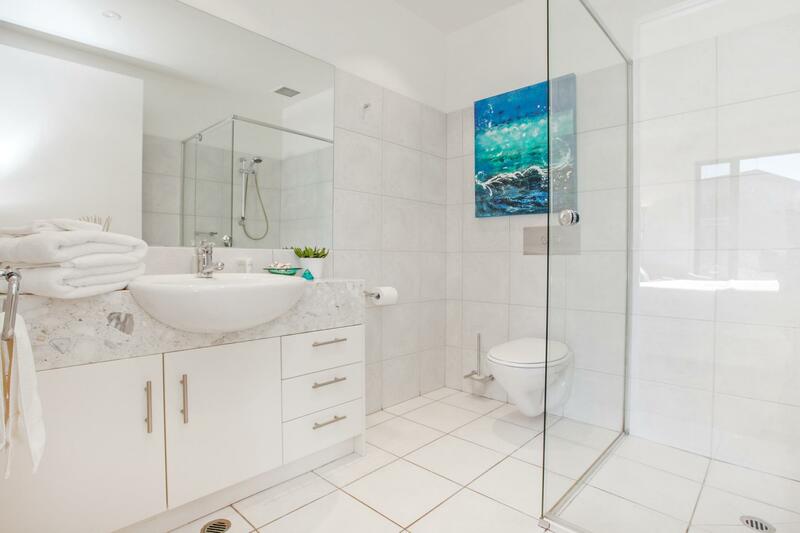 This is a very Comfortable, clean & well presented property. We would definitely recommend this to couples. That apartment would be a perfect palce for holiday, fantastic view, warm staff, good location, well decoration. Highly recommendment. Fantastic big, comfortable bed. Spacious rooms. very clean. Lovely garden setting. What a beautiful place to stay. I would highly recommend Hilltop Appartments. The bed was so comfortable with a thick lovely fluffy doona. The shower was hot and the heating fantastic. There was a full sized kitchen, Eve supplied oil, pepper and salt which many places don’t supply. I was there for work and wanted to stay home at the apartment instead. I will definitely be back. Thanks Eve. Host/ owners were great, going the extra mile to make our weekend special. 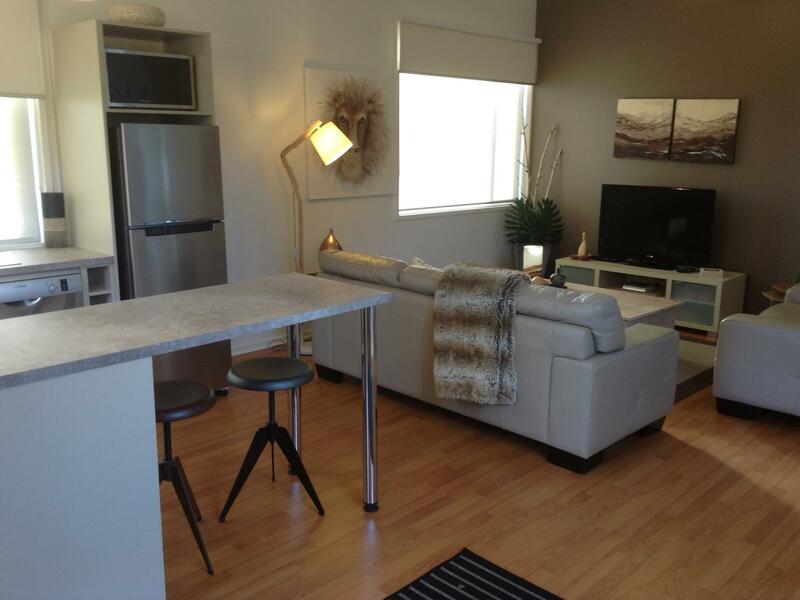 Couldn’t fault the apartment- even better than the photos show, beautifully styled and spotless. Defiantly would recommend or stay again if we get the chance to visit the island again, we wouldn’t stay anywhere else. Totally Loves the stay here ! OMG! this is a designer’s house! stylish and delicated!! it is well equipped with kitchen ware so that we could enjoy cooking the local food freely! the host Eve was so generous to upgrade a one bedroom apartment to us❤️ She was also helpful to give us advice for the best places to visit in the phillip island. Judy brought us a very happy and memorable experience in the phillip island. The apartment is clean & well equipped. We had booked a Garden Apartment so it is facing the garden with the good view. It is not far from the Penguin parade and the coastal area too. The location is away from crowd, descent setting, good interior design, the garden is nice as well, Friendly staff! Will definitely stay again!! Lovely apartment, fully equipped with household stuff, very clean and friendly owner. My husband and I went away for new year's and this place was perfect for couples. 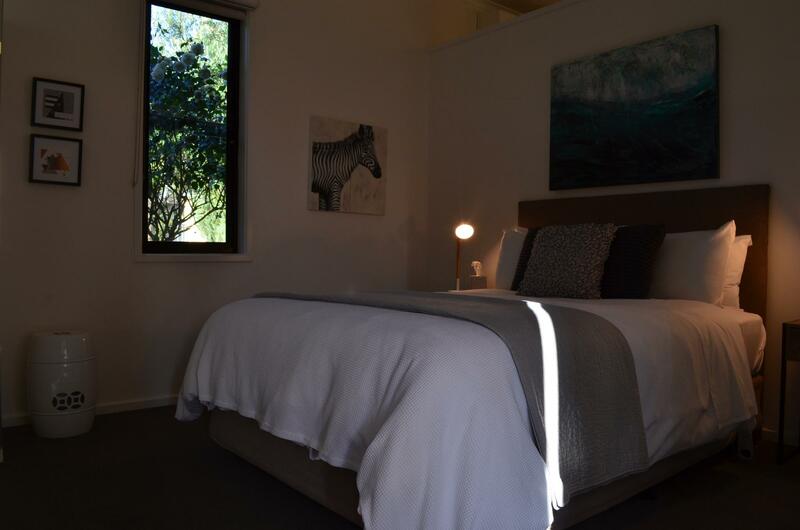 A nice little retreat - almost - close to the city centre, but far enough that you feel like you are away on a holiday. Highly recommended. Great apartment. Great location. Far away from the hussle and bussle of town but close to town and your own private beach at the egg nd of the street. 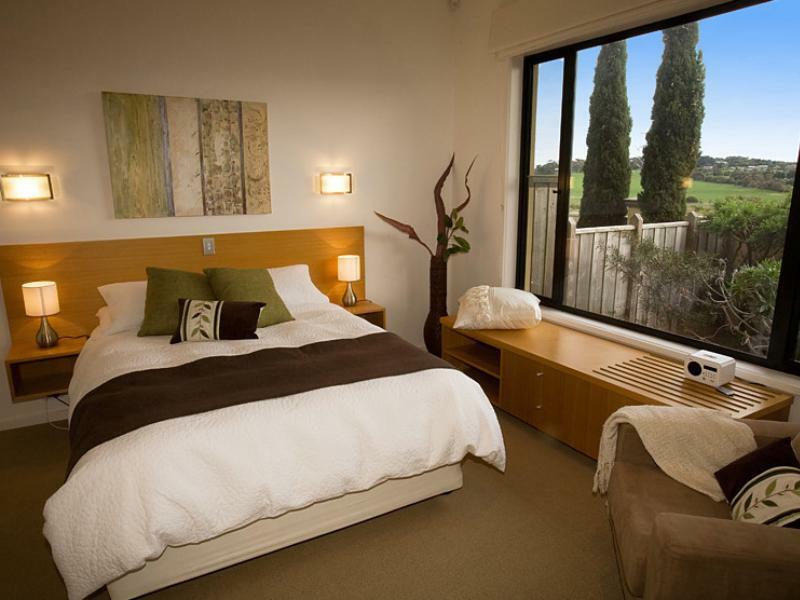 Very spacious, clean & comfortable accommodation. Few minutes drive away from restaurants and attractions. We had a lovely 2 night stay. Romantic vibe. 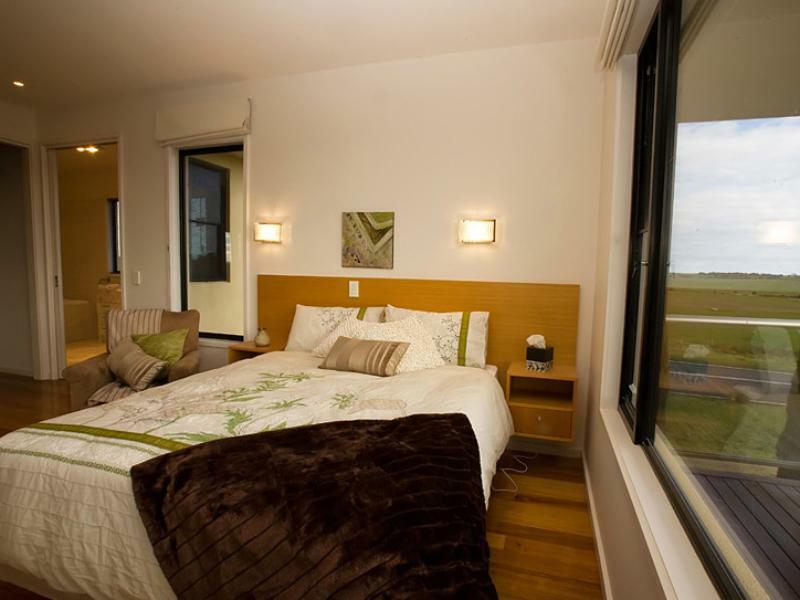 Perfect for couples looking to get away for a quiet retreat. Very quite location but very close to every thing. Only six unit but would not know any one else was staying there. We stayed in peak time was great place and Eve was lovely host. The hosts are lovely people. The room (spa apartment) was a good size and clean. The bed was comfortable. Location-wise it was excellent, close to penguin parade and town shops. My wife and I really enjoyed our stay here. I recommend staying at Hilltop. The room is spacious and fully equipped! Everything in the room looks new! Definitely come back! Stayed for 2 days, excellent and clean condition. Tim the caretaker was very friendly and helpful.